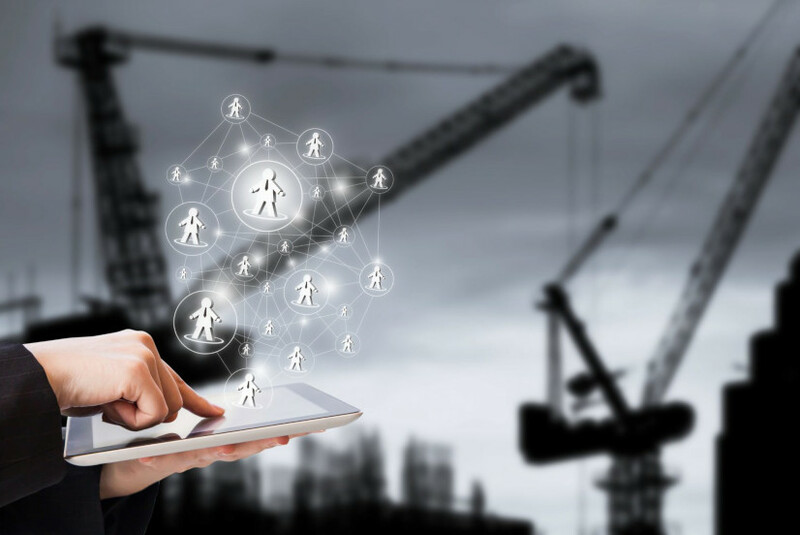 In the construction industry, contractors are one of the biggest users of mobile apps and technologies. 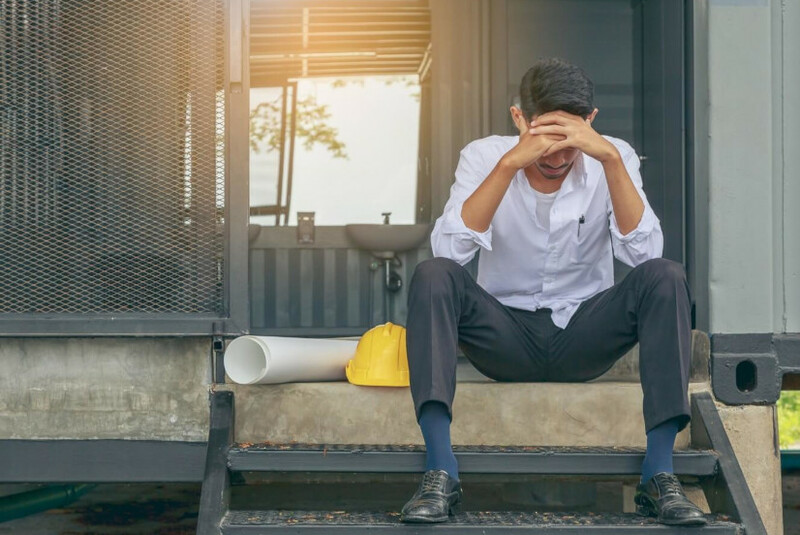 A new generation of civil engineers and construction managers grew up with smartphones and they expect the same from their contractors. Construction contractors need now to adopt new innovative technologies to be capable of working in new developed projects and systems. Read on to find out how to go about this. How many times you have downloaded an application for a certain task and you deleted it after only one use? According to the App attention index 2017 report, 60% of people have uninstalled an app only after one trial and a total of 80% will eventually delete an app if the problems continue. This study showed how every small issue in an app can have an impact on its success. There will always be some main demands which need to be fulfilled: A complete documentation and easy scheduling method. In addition to offering a connecting platform for all team members as subcontractors, suppliers and owners at the same time, new features such as a defect tracking tool are a big added bonus to the work routine. The rising request for new software and apps is driving new inventions in this field. Software that tends to be in the foreground needs to increase its singular features according to the market demand, now. We´ll show you how PlanRadar is mastering this challenge! How can the Best Blueprint App change your Business Future? Advanced flexibility: The average print size for an implementation plan scale 1:50 is A0. Only site workers can relate how hard it was to carry such drawings with you anywhere you want to check something. Now, all that you need is your phone or tablet to zoom onto the floorplans and check anything. Control your markups: It happens when you want to send a request to the office and ask about a certain construction component. How are you going to explain the detailed location? With a blueprint software, you can put your markup onto the drawing and send it back in less than a minute. Document saving: Have you ever forgotten where to find your updated prints? You don’t have to worry about this anymore. With a blueprint app, you can easily have access to any updated document anytime, wherever you are. Cost efficient: Big construction companies used to spend too much on printing hardware, paper, and ink. Now you are free from all these burdens, a blueprint software makes it a one to one method between the architect or designer and the site manager. Environmentally friendly: We all know how paper production consumes from the green area ratio in the environment. By minimizing your paper consumption, you are doing a favor to the environment and yourself by not being a reason to cut down more trees. Time management: The process that was supposed to take around 10% of your time for only processing one minor change can now consume 1% with more accuracy and efficiency with a blueprint app. It´s clear now how a blueprint app is going to upgrade your business. Take your choice now and select PlanRadar to decrease your running costs up to 40% and save up to 7 working hours per week. make your decision and take full advantage of our 30 days free trial version. How to Control your Construction Project Delays using a Contractor Scheduling App? Advanced scheduling: Proper scheduling is the main defender against project delays. If every worker knows exactly his tasks and deadlines this will save you time spent waiting for the next order or task. Shared calendar feature: It’s important to have a common calendar for your workers where you can announce an essential meeting or a critical milestone event. Invoicing feature: It´s always easier to send certain commands as invoices than long emails. A good construction collaboration app offers you this feature to minimize the time wasted on explanation and writing. Bid management: Bids are taking a big part in the contractors’ daily tasks, managing your bids lets you quickly coordinate the (Request for Information) RIFs documents with subcontractors and share the due dates immediately. Instant notifications: If you didn’t receive a certain notification at a specific time you probably could be the cause for a big project delay. Notifications about any scheduling changes, updates and deadlines should be received instantly. Daily updates: One of the successful attributes of a project manager is his keen on knowing every project detail update. Daily logs allow you and your team to share notes about the project status and update the supervisors if major problems arise. Customer data access: The best thing you can do in your work is to allow your client to have a direct access to the project updates. This should minimize the time spent on calls and emails to tell the client about when the project timeline will be reached. 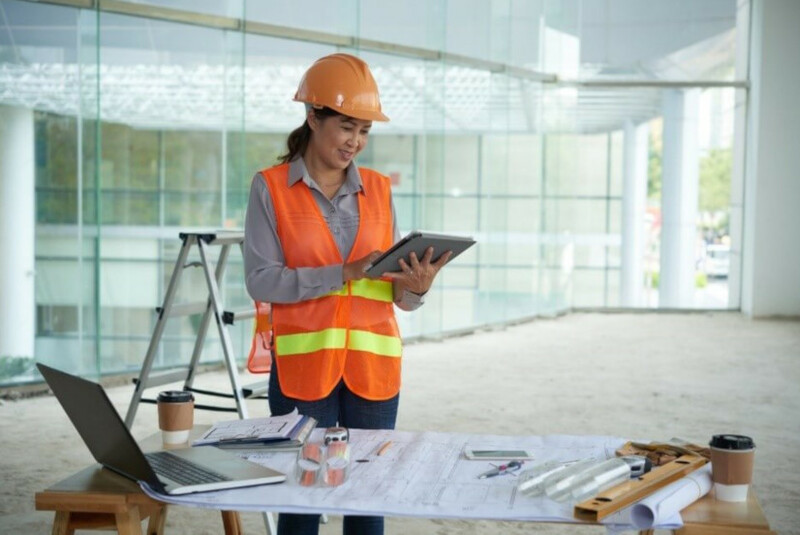 With these powerful features gathered in a construction project app, you will improve your work quality, project streamlines customer satisfaction and surely resolve the project delays problem. Get started now with PlanRadar for much more features. You can contact our customer care center anytime for further questions or inquiries about our pricing offers. 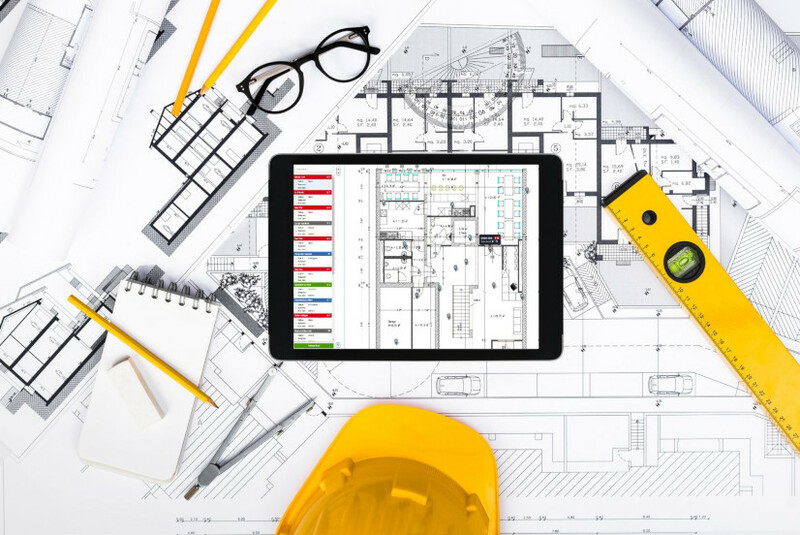 Which are the best construction apps for iPad?